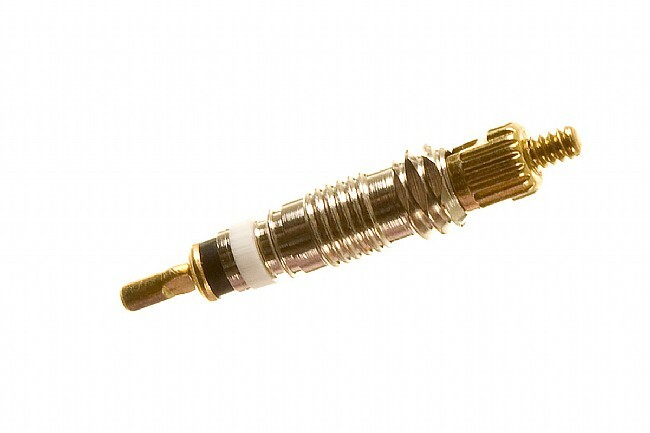 Stans NoTubes brand valve cores work with their Presta valves or any other Presta valve (as long as it has a removable core). If you've got a sealant clogged valve, this is your easy fix. Priced individually. It's a valve core, it does it's job. Eventually, they can seize up and need replacement. Stan's Replacement Presta Valve Core is far superior to other brands. It is extremely well made. It's worth it to pay a little more for Stan's Replacement Presta Valve Core. They are made much better (stronger, better materials) than other brands.